(My Kid Loves) Broccoli Pasta | From Scratch Fast - Recipes & meals from scratch for busy cooks! 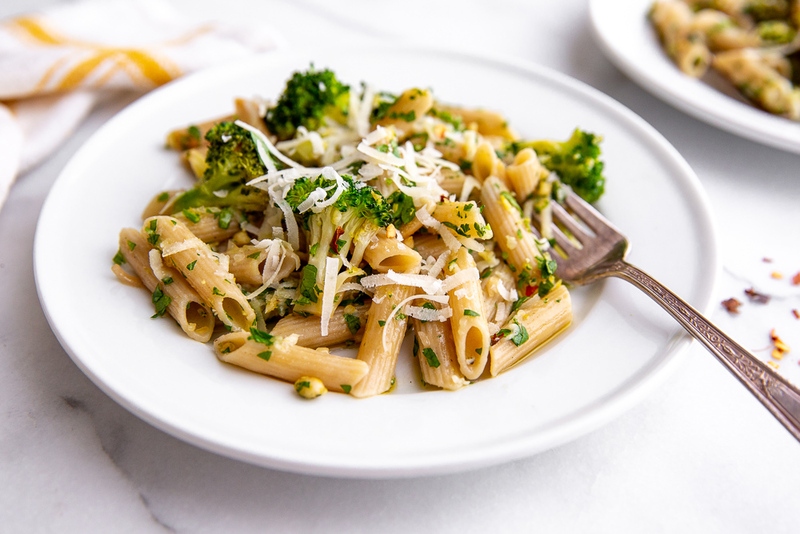 This easy but irresistible broccoli pasta gets topped with a vibrant gremolata and grated cheese. It's is kid friendly meal that adults will love too!